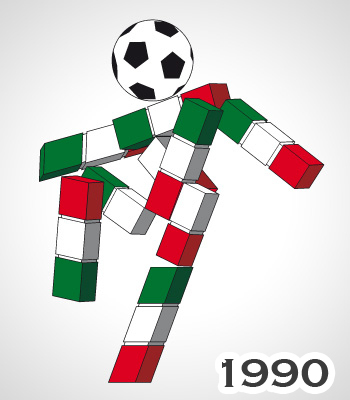 Today’s mascot is from the childhood of many of us. Maybe you’re embarrassed to admit it, but back in the day, you collected a lot of this stuff. You still have some lying around somewhere. Your parents spent half of their retirement fund on these things. For others, you are the parent, and possibly wish you didn’t succumb to your child’s wants. At this point, you should have it narrowed down to a few things- Beanie Babies, Pokemon Cards, American Girl Dolls. 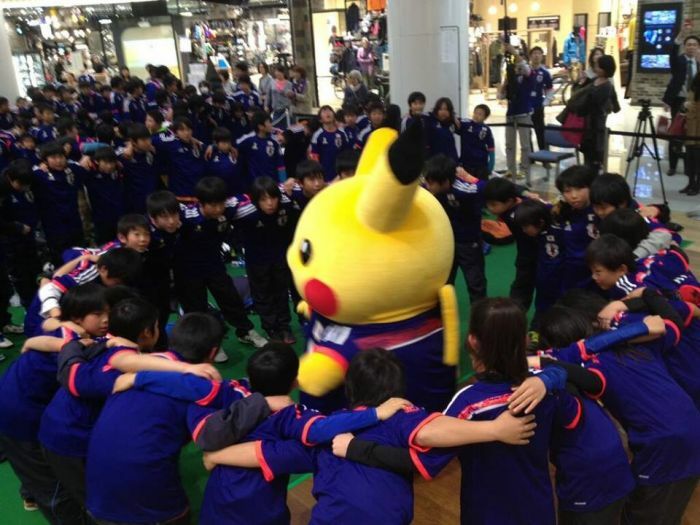 For the 2014 FIFA World Cup in Brazil, Japan brought one of those back as their mascot. 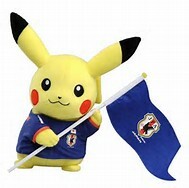 Pikachu, the adorable favourite from Pokemon, now owned by Nintendo, came back as their mascot. 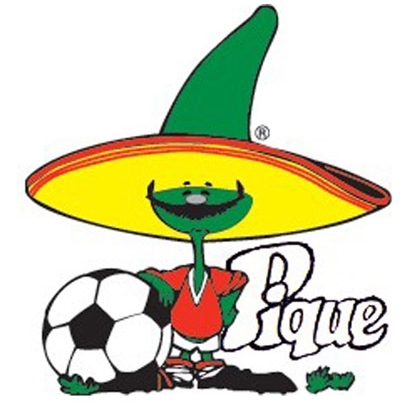 Since Nintendo was their biggest sponsor, it seemed only fitting that they would choose one of the well-known characters as the team’s mascot. And who better than the cutie who is from one of the most popular shows and games in the nation. May I say, he was very good at it. The show’s makers even put all of the characters together as a soccer team!! The kids loved him a lot. He is of course extremely successful in Japan. And he’s extremely successful in the United States, too! 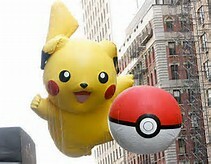 Ya know this one, small tradition we have called the Macy’s Thanksgiving DayParade? He has his own float, no big deal! 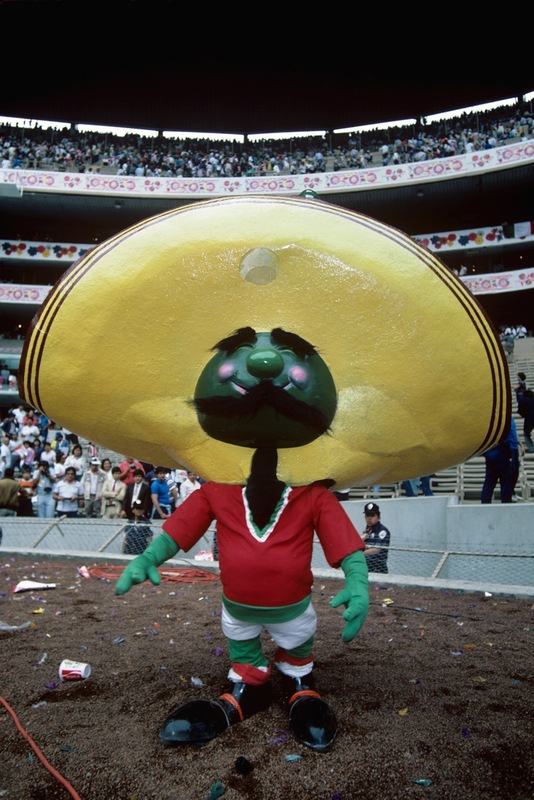 Every four years, United Statesians swallow their pride and watch one game of soccer. 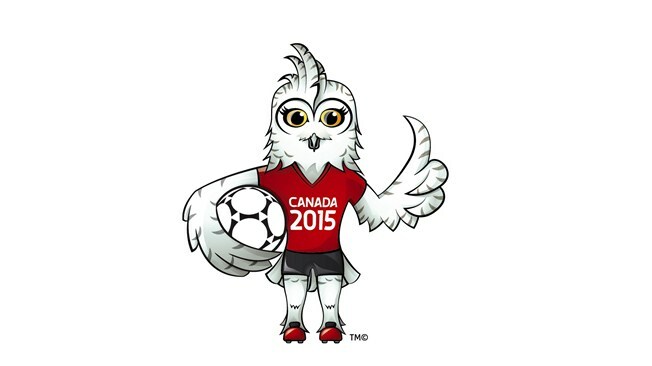 The World Cup is a big deal to the rest of the world, so we figure we may as well have it on as background noise. The last time, in 2014, Germany killed Argentina, 1-0. This is what I don’t get about soccer… supposedly it’s a really exciting game, but it went on for two hours, and there was only one time anyone ever scored. How is that exciting?!?! But I digress. 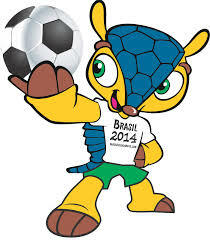 One of the most interesting portions of this World Cup was Fuleco, the armadillo. From the news show Fantastico, Fuleco was meant to promote environmental concerns. This caused controversy because an environmental group claimed that the sponsor, FIFA, never gave any money to any environmental groups. 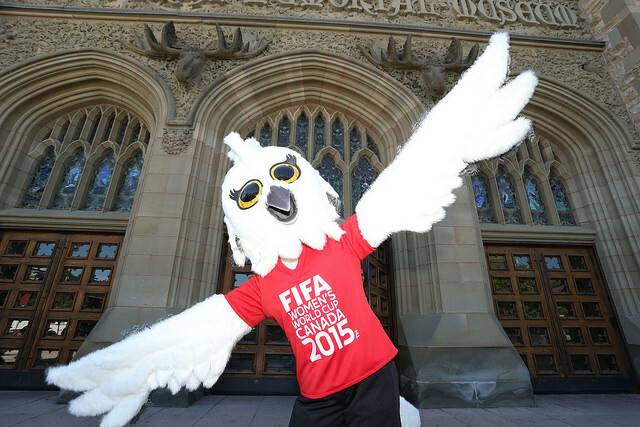 FIFA admitted that they didn’t ever give money, and were just promoting the idea. Cheapskates. 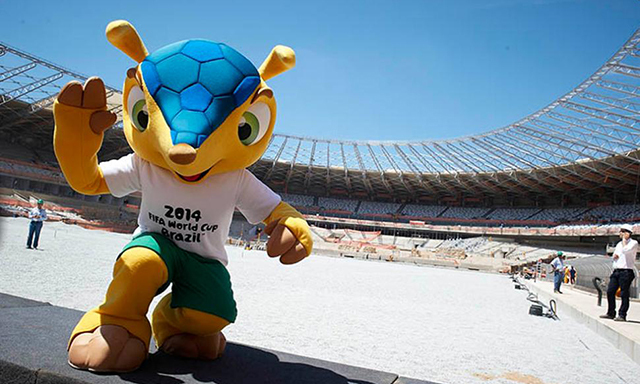 It is estimated that FIFA profited $4 billion from the World Cup, so maybe they could have spared a million? 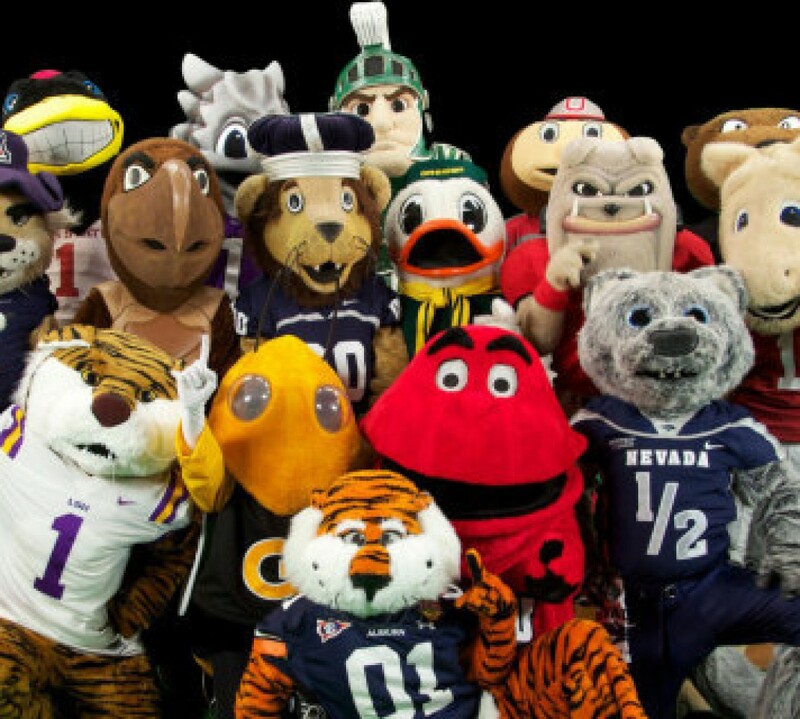 When a mascot‘s biggest criticism is that he doesn’t wear any pants, you know it’s gonna be a mascot of the day. My dearest Miley Cyrus, people were going ‘clothing optional’ long before you turned 18. 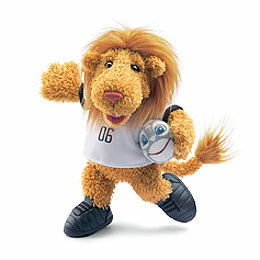 One of the best examples being the mascot for the 2006 World Cup, Goleo. 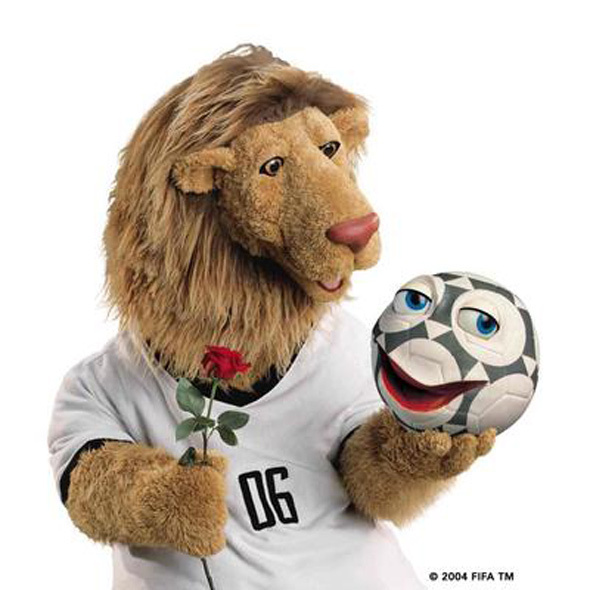 As a non-distinct lion, there would be nothing to say. 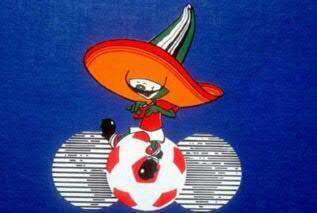 But he’s never far from his bff-also-a-soccer-ball Pille. 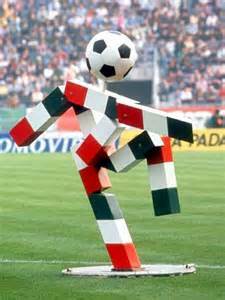 Okay, it’s soccer, his friend is a soccer ball. Cool. Why the rose? Is he asking Pille out on a date? How romantic! But dude, wear pants on the first date! Geez.